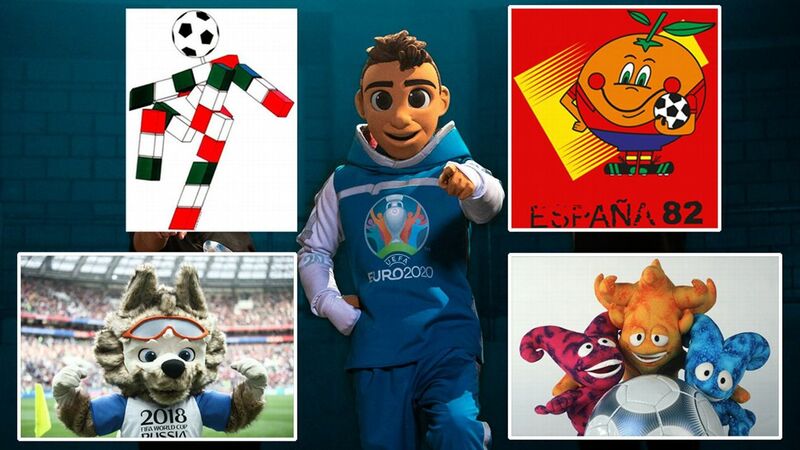 The ESPN FC crew critique Gianni Infantino's proposal for a World Cup with 16 groups of three teams. 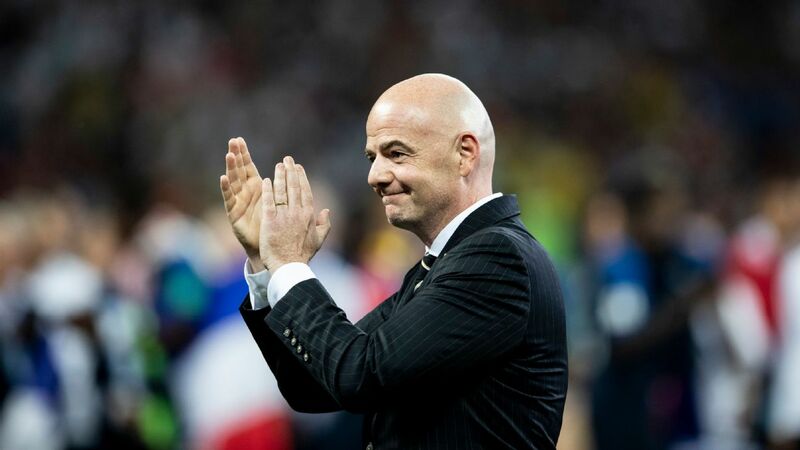 FIFA research has concluded that the best and most profitable way to expand the World Cup is a 48-team tournament of 16 three-team groups, the Associated Press has reported. 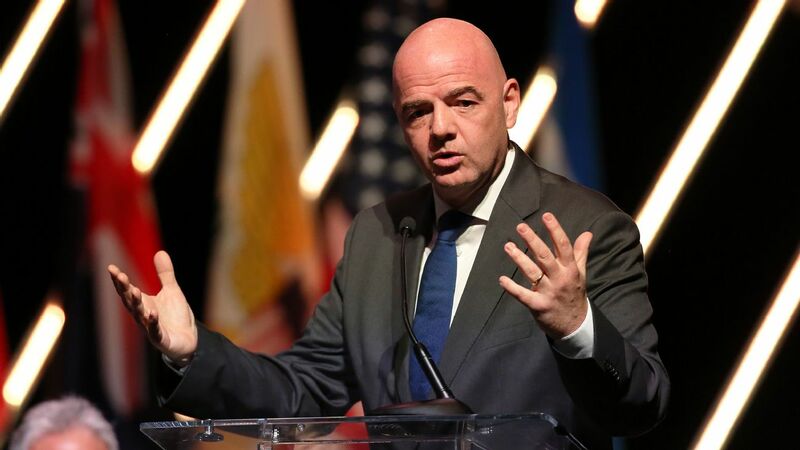 Earlier this month, FIFA president Gianni Infantino said a proposal to expand the tournament to 48 nations, with 16 groups of three teams, had received backing at a meeting of national federations. Although the in-house research accepted that the current 32-nation format produces the highest quality football, the 48-team version ranks highest. The proposed format is one of five options put forward for the 2026 World Cup, the first when change can be made. 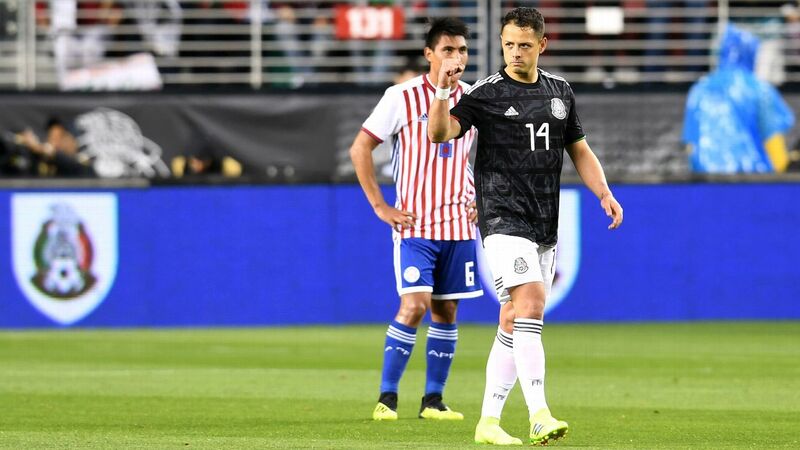 In a document seen by the Associated Press FIFA concludes: "The 48-team (16x3) format would appear to offer the most tangible and intangible value." With extra knockout games in a new round of 32, the format of 80 matches -- each in an exclusive time slot over 32 days -- appeals to broadcasters and sponsors and would raise income, FIFA suggests. World football's governing body also wants to cater for fans and broadcasters in "major markets" by creative scheduling of kickoffs in prime time in those countries rather than in the host nation. Revenue could rise almost 20 percent to $6.5 billion, using the projected $5.5 billion income from the 2018 World Cup in Russia as a base comparison, with the potential profit would increase by $640 million, the research said. FIFA's ruling council is set to vote on the proposed changes at a meeting next month, but the organisation said "it should not be a financial decision" and that "the goal of expanding the World Cup is to further advance the vision to promote the game of football, protect its integrity and bring the game to all." 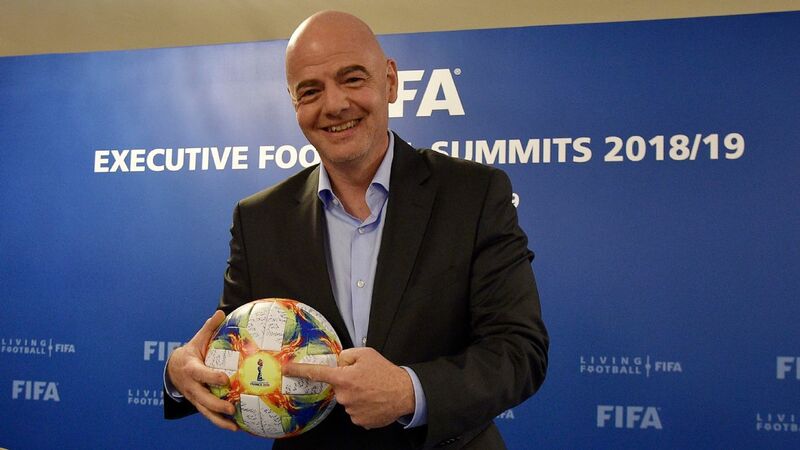 Keeping the 32-team format is one option but FIFA's research shows the clear intent to change that promised during Infantino's election. 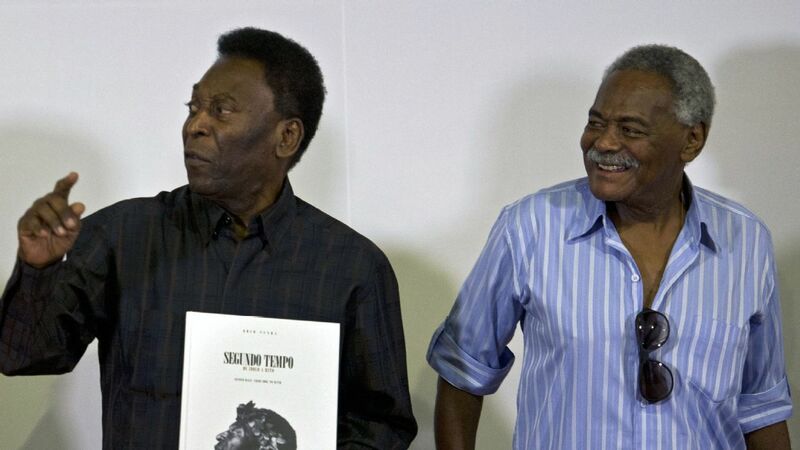 The president points to "16x3" being the most popular option, saying it had a "big, big, big majority in favour" after a meeting of some members in Singapore.